The BJP had won 22 of the 24 Lok Sabha seats that it contested from Maharashtra in 2014. This time, the BJP is set to contest 25 seats. 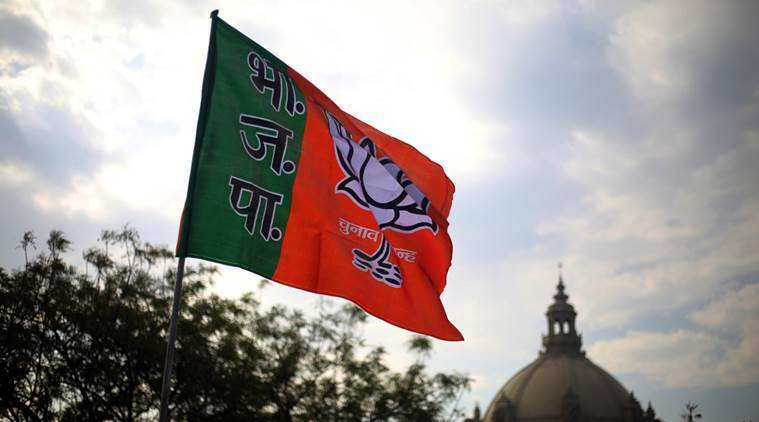 Of the 16 names from Maharashtra in the BJP’s first list, 14 sitting MPs have been re-nominated. The only two changes are in Ahmednagar, where Sujay Vikhe Patil, son of Congress Leader of Opposition Radhakrishna Vikhe Patil, has been nominated instead of sitting MP Dilip Gandhi, and Latur, where sitting MP Sunil Gaikwad has been dropped in favour of Sudhakar Bhalerao Shrungare. Sujay Vikhe Patil had switched from the Congress to the BJP last week. Among those in the fIrst list are Union Ministers Nitin Gadkari (Nagpur) and Dr Subhash Bhamre (Dhule). The party has renominated Dr Heena Vijaykumar Gavit from Nandurbar, Raksha Khadse, daughter-in-law of former Maharashtra Minister Eknath Khadse, from Raver, Sanjay Shamrao Dhotre from Akola, Ramdas Chandrabhanji Tadas from Wardha, Ashok Mahadeorao Nete from Gadchiroli-Chimur, Hansraj Gangaram Ahir from Chandrapur and state BJP president Raosaheb Patil Danve from Jalna.